At Moi we understand that your wedding day is the most important day of your life and every bride wants to feel extra special. We have a wide range of treatments that can help you feel that magical way! From Manicures to give you nails that help show off your rings, Make-up on the day to give you that natural made-up look and extra confidence, to preparation facials and Tanning to make sure you're glowing on your big day. We also know that it’s not only just about the bride, that the groom, mother of the bride and bridesmaids may also want some pampering and extra help to feel special on the day so we can offer packages to accommodate large bookings. 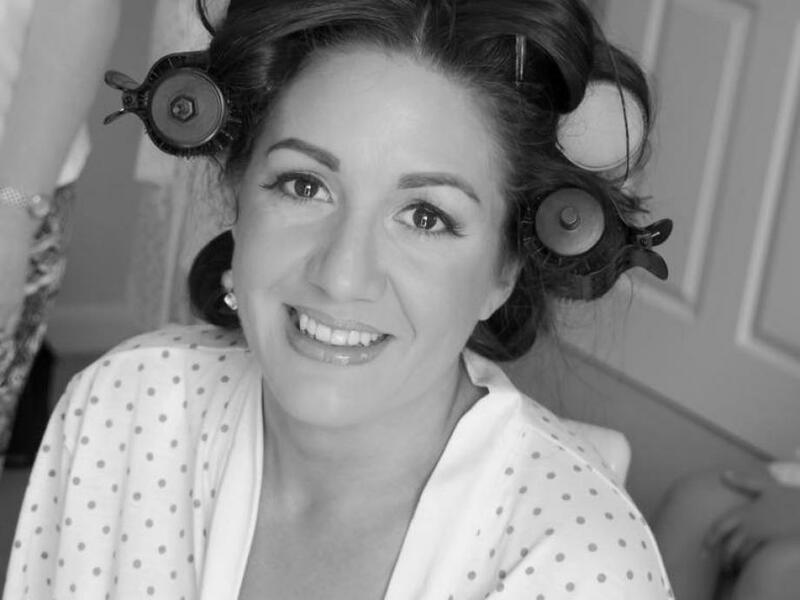 Moi are able to come out to your home or venue to help keep the stress levels down on the morning of the wedding and carry out make-up on the day. This is an additional cost and we do advise a trial (same with all brides) before hand. The make up we use is all Jane Iredale. A mineral based make-up with a wide range of colours to enhance, disguise or just add glamour to your look. From the trial until the big day nothing was too much trouble and their skills are amazing. They use great products and I really felt like they spent time on me and all the bridesmaids and everyone was delighted with the end results feeling gorgeous with lovely make up that lasted the full day! Thanks again girls for everything I would not hesitate to recommend you to any future brides! 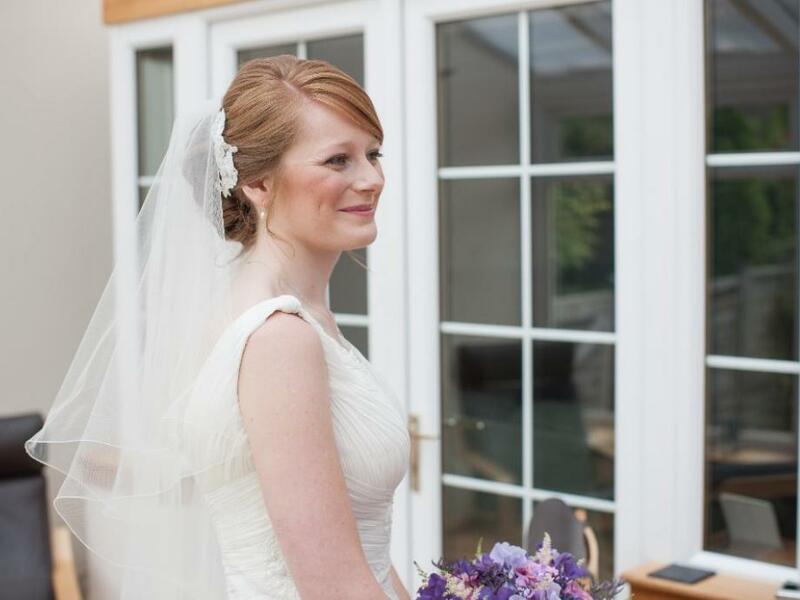 Having used Moi Beauty for lots of treatments before I was sure I wanted to use them for my wedding make up as the girls are always so friendly, helpful and professional. The trial was great and made me feel so relaxed in the run up to the wedding. As I have pale skin and wanted a very natural but flawless look I wasn't sure if I would be able to find make up which gave me this. The girls were excellent and gave me the exact look I was going for, taking time to try different products and listening to my thoughts and ideas. On the wedding morning we went to the salon to have our make up done – a very relaxing experience! My mum, four bridesmaids and I were all delighted with our make up and felt beautiful for the whole day.